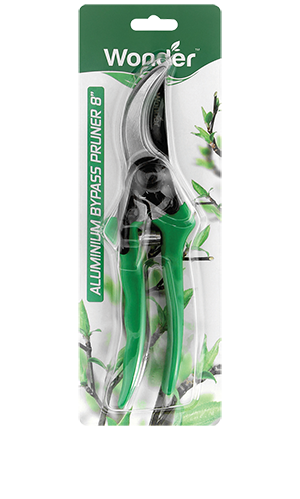 Gardening is infinitely more rewarding when you have the right tool for the job. 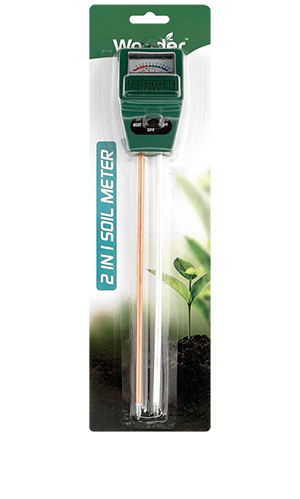 Make light work of pruning, watering and general garden upkeep with Wonder’s comprehensive range of quality gardening accessories. Watch this space as our range will be growing. What kind of accessories are you looking for? 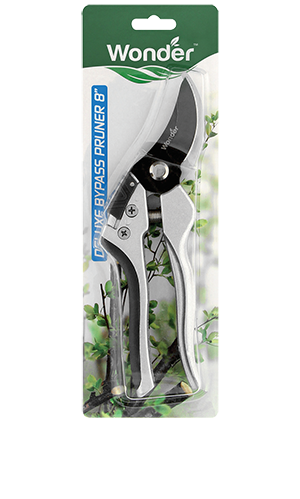 Wonder offers a range of quality hand tools for all your gardening needs. 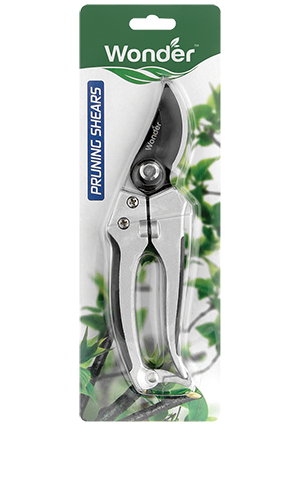 Wonder’s range of pruning tools are strong, sharp and durable. Protect your hands from dirt and blisters with Wonder’s range of gardening gloves. These nitrile coated gloves are strong and durable but also pliable and comfortable for hours of gardening pleasure. Wonder offers a full range of quality hose attachments and accessories for all your watering needs.